Not too sure of this outfit anymore... I am definitely favouring monochrome these days - never thought I'd be that person as I've always loved colour! I would have preferred this with a white bag to tie in with the sandals, the black bag seems a bit misplaced. Unfortunately I don't have a white bag... Yet. This may well be my next purchase. 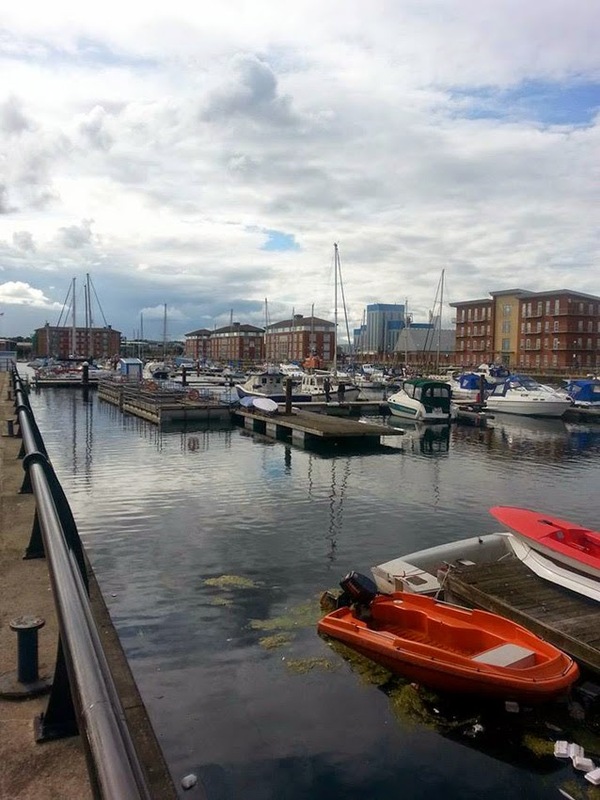 Anyway if nothing else, this post features a lovely photograph of Hartlepool marina, enjoy! I love monochrome as well, but I really like this outfit. The pictures are really lovely! 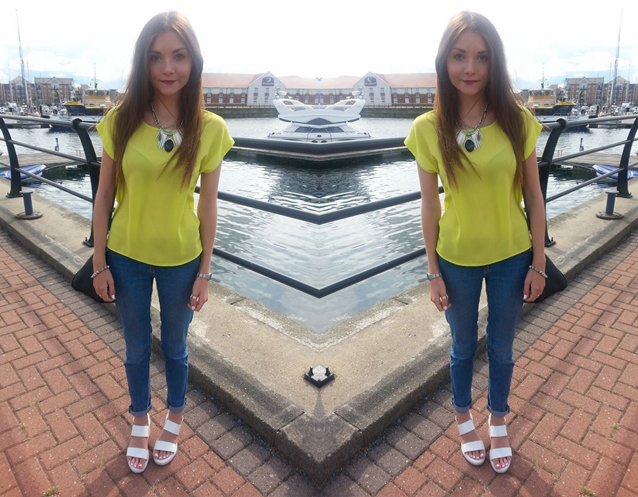 Love your neon top!!! 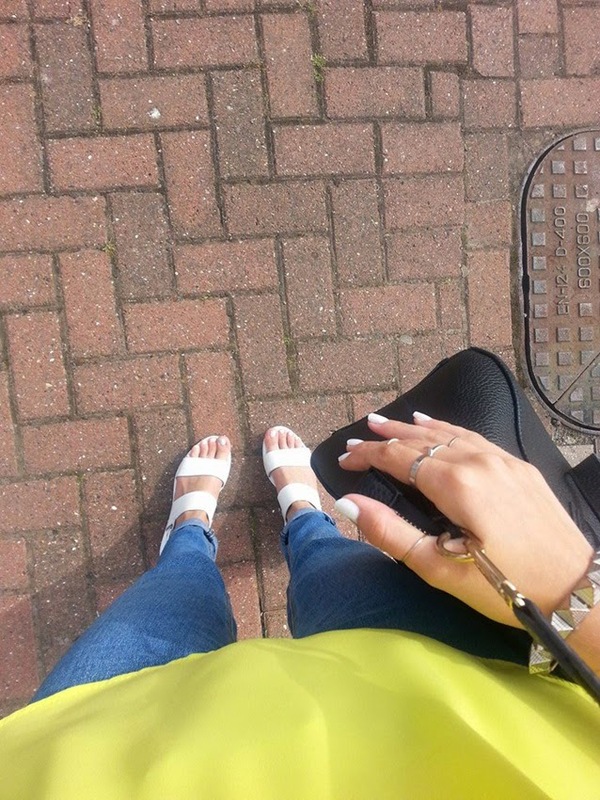 Those white shoes are so summery and awesome!!!! you rock!